Links used in this post are affiliate links. If you shop using my links, I do earn a small commission. Thanks in advance if you use my links! The most recent Sephora Favorites Give Me Some Bold Lip Kit has just released, and even though I recently said I would not be buying anymore of these lip collections, I couldn't help myself. It's not that I don't love these kits, but I never use all the products and end up just hoarding them. But these little kits really are my favorite Sephora Favorites sets, you can see my reviews for 8 of them HERE. This kit contains 2 full-sized lipsticks that have been on my radar, so seeing them in this kit really excited me. The Sephora Favorites lip kits are my favorite collections that Sephora offers. SEPHORA offers a few versions of this style kit, including a very large kit called Sephora Favorites Give Me More Lip that is $68, That larger set includes 5 full-sized products, which is awesome and definitely the way to go if you are looking for an even bigger bang for your buck. However, I prefer these smaller sets because they are budget friendly and I still get a sampling of products as well as 2-3 full-sizes per set. The Reason why I was so interested in this particular kit is the Peaches & Cream Peach Kiss Moisture Matte Long-Wear Lipstick, which you can see it's absolutely gorgeous. This lipstick is from the very new Peaches & Cream collection and has a value of $21. The entire presentation of this lipstick is just beautiful. The cream colored tube is weighty and very elegant looking, I love the details of the peach on the tube, TF on the tip of the bullet and the little peaches engraved on the lipstick. I've been seeing these gorgeous lippies all over my feed but didn't see myself purchasing any, just because I don't need more lispticks. However, seeing it in this collection was the perfect excuse to get one, while scoring a great deal. The other lipstick that I was really excited about is the full-size Nudestix Magnetic Matte Lip Color in Vino which costs $24. I've had one of these lipsticks in the past and always told myself that I would have to check out more, this particular shade and finish is absolutely stunning. It's like the perfect shade of wine in a very matte, very elegant finish. 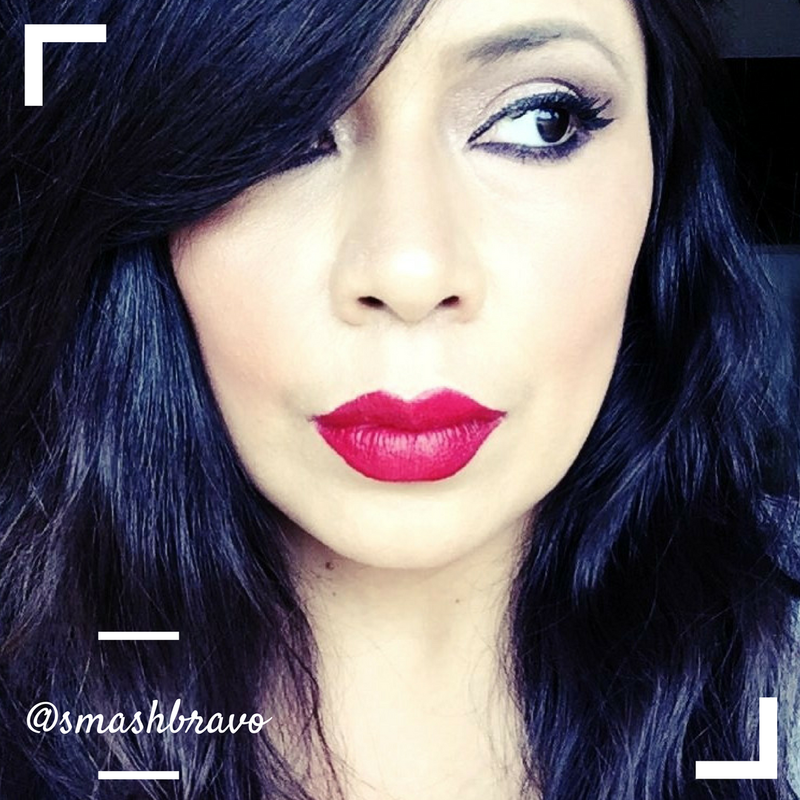 As you can see, you definitely get a good bang for your buck with the Sephora Favorites Give Me Some Bold Lip kit. With two full-sized products valued at $45, plus 4 deluxe sized products, your $28 goes a pretty long way.